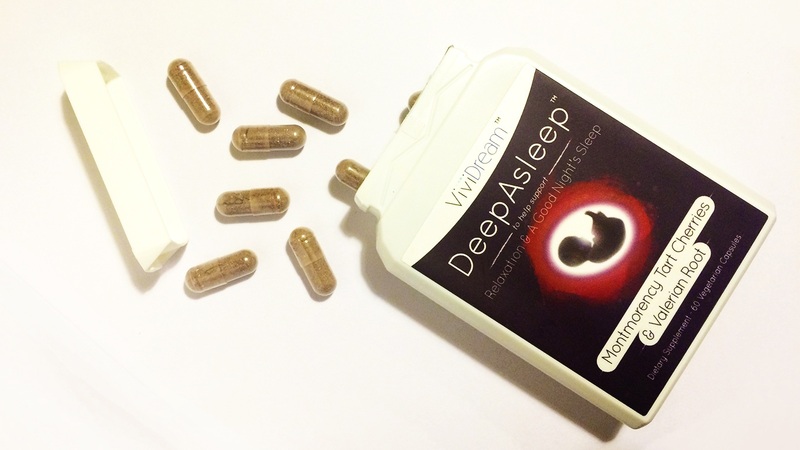 Deep Asleep isn’t the typical knock-you-out kind of sleeping aid. 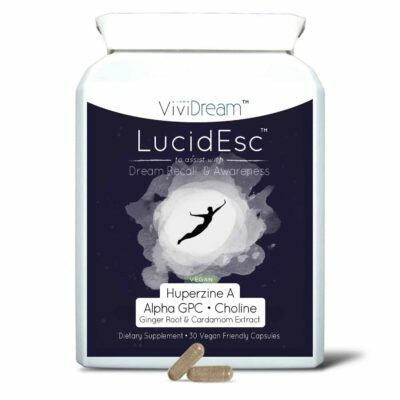 We’ve focussed on creating a product which eases you to sleep, and keeps you asleep in a very natural and safe way whilst also improving your odds at having a night full of vivid dreams. 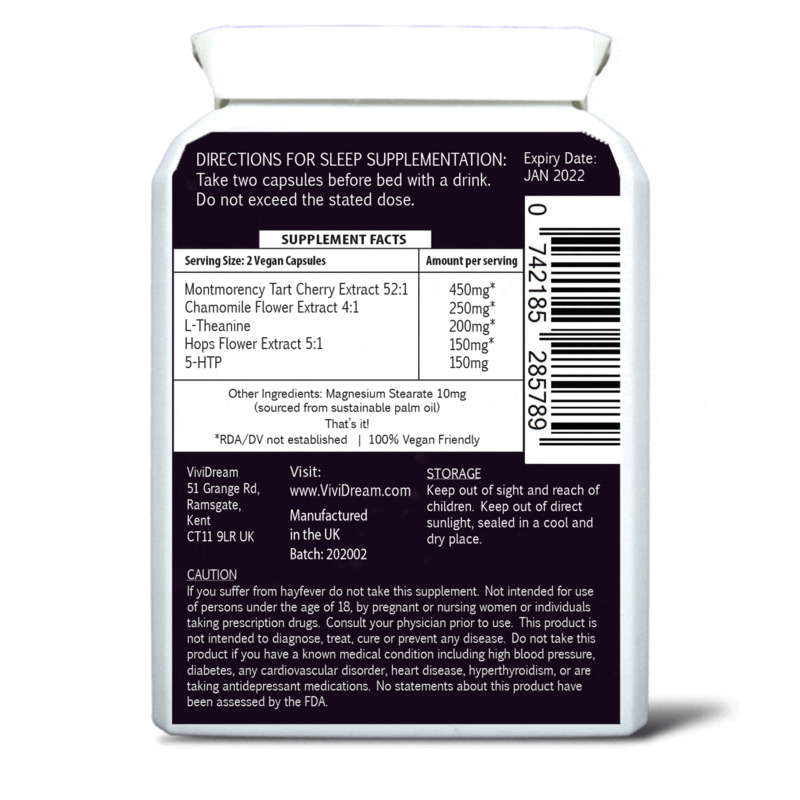 DeepAsleep is carefully packaged within high quality air tight bottles. 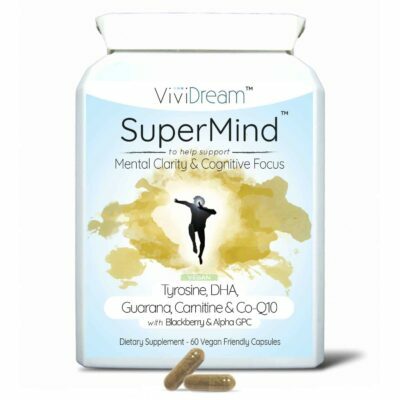 Each bottle is lid sealed and a flip cap added for safe transit to all countries. Swallow 2 capsules 1 hour before you intend to sleep every night, continue use for a full 2 weeks to gain the most benefit from DeepAsleep. 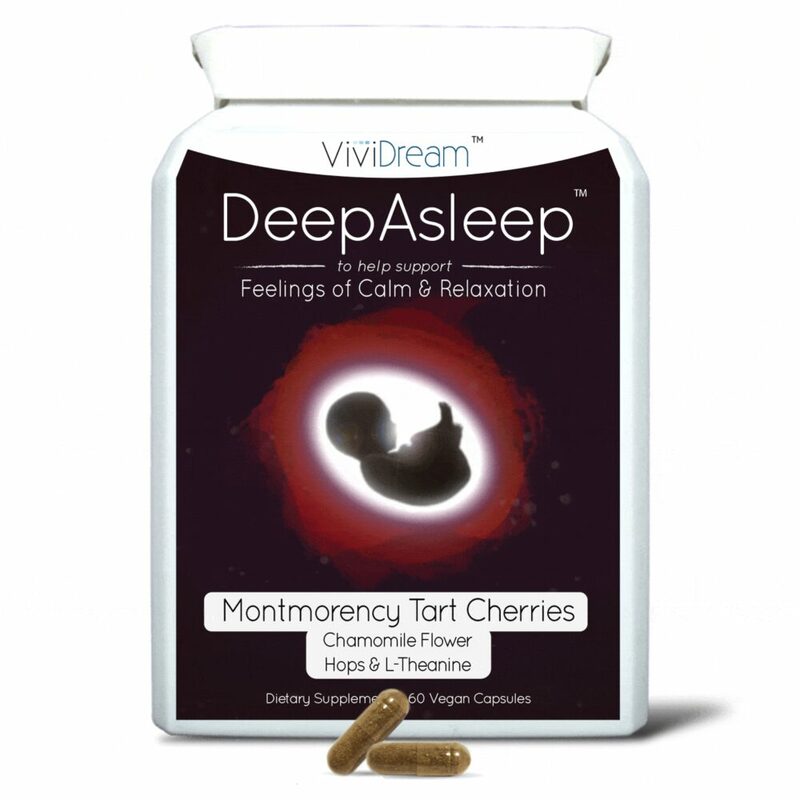 Montmorency Tart Cherry Extract 52:1 450mg, Chamomile Extract 5:1 250mg, L-Theanine 200mg, Hops Flower Extract 5:1 150mg, Tryptophan 10mg, Magnesium Stearate as a safe anti-caking agent.